We’re building a community of people who understand that the technology systems of today (CRM, ERP) aren’t enough to get us where we’re going tomorrow. At Subscribed we talk about business freedom – meaning what’s possible once you have the right technology to support any business model you can dream up. That’s the key to growing your business. That’s also when things get fun. 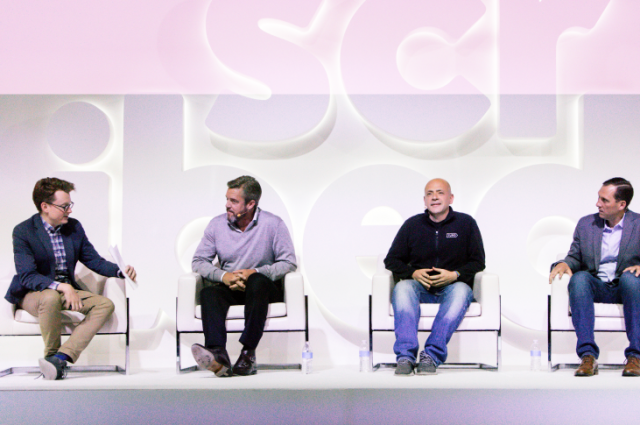 Subscribed is the only place where those on the forefront of the Subscription Economy gather under one roof to share their strategies, struggles, techniques for success, and to build relationships that will last well beyond the show. With the leaders of the Subscription Economy all in one place, we get an unparalleled opportunity to learn where the world of subscriptions is headed. You’ll be the first to experience how forward-thinking companies are setting the stage for what their industries will become. You’ll get access to data-driven research on what’s driving business growth. You’ll also hear Zuora’s latest product vision and newly announced capabilities. 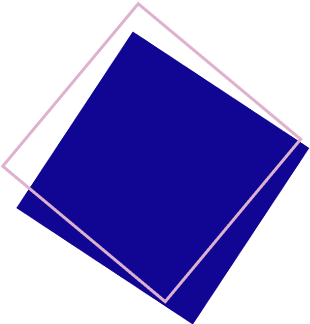 So, the future sounds great; now plot your course to get there. Bring your notepad, take pictures, participate in sessions, get access to Zuora product experts. You’ll leave Subscribed prepared to drive amazing growth for yourself and your business. When we left Subscribed, we knew that Zuora was absolutely the right partner to help guide us through the organizational and financial changes required to transform from a traditional service model to a subscription-based business. Thank you to Subscribed for inviting me to last year’s conference for an important discussion about the transformative power of subscriptions. The talks offered many key takeaways I’ve found useful as me and my team build Fair into a game-changing payments company in the mobility space. 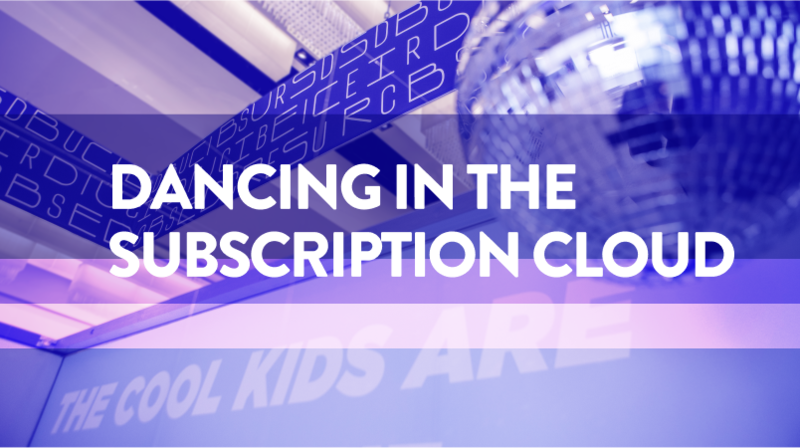 Since day one, Subscribed has been focused on the cutting edge of where subscriptions meet business process change. If you want to be a part of the future -- and not the past -- you need to be at Subscribed! So helpful and informative. I really valued all the learnings and networking that came out of the show. Think of this as Zuora’s very own genius bar. A walk-up counter on the show floor staffed with Zuora experts ready and available to talk to you about any product-related issues you are facing. Execs love Subscribed. 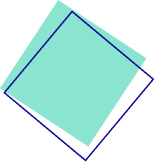 Network peer-to-peer, no sales, no b.s. Nowhere else can you have candid conversations and share meaningful learnings with other subscription business leaders from Fortune 500 companies to fast-growth startups across industries including SaaS, high-tech, media, telco, manufacturing, auto, IoT, retail, publishing, healthcare and more. 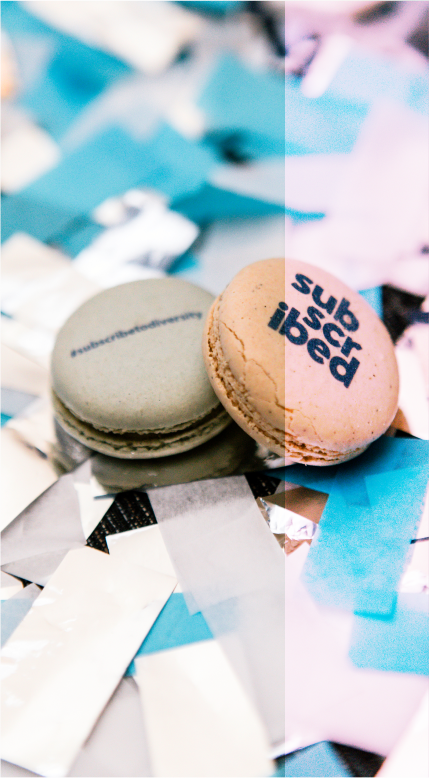 Subscribed Institute is the think-tank for the Subscription Economy. 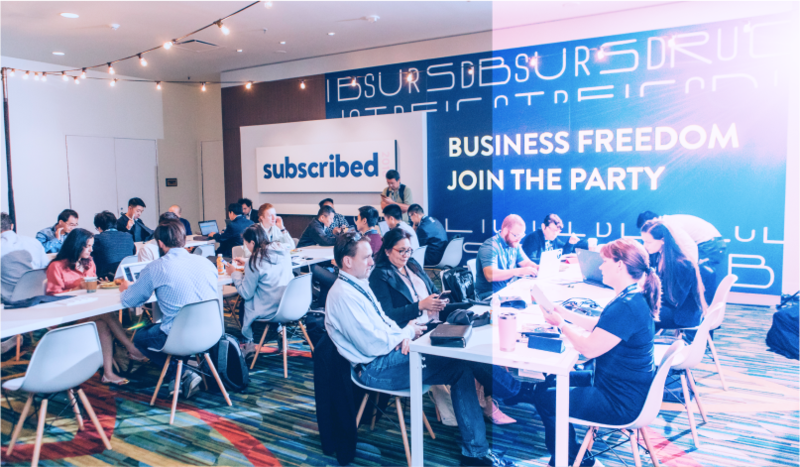 At Subscribed 2019 the Institute will meet for a half-day event focused on helping companies drive business model transformation. Amy Konary, Zuora’s VP of Customer and Business Innovation (and Chair of the Institute), will lead the group in discussion and unveil new research from McKinsey & Co. and Zuora’s Chief Data Scientist on what the most successful companies in the Subscription Economy are doing to drive growth. This is an invite-only event for c-level executives. Please reach out to your Zuora contact if you are interested in attending. An exclusive event for CFOs, by CFOs. More details to come. Join a diverse community of CIOs and IT executives for a private dinner, hosted by Zuora’s CIO, Alvina Antar. The evening will be anchored on conversation and interactive presentations from CIOs who are breaking new ground in all-things subscription. 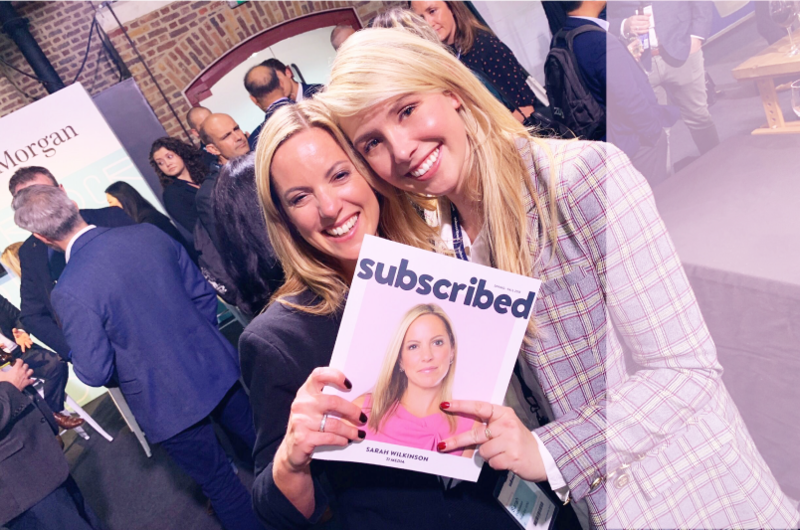 Every attendee at Subscribed 2019 will receive the latest issue of Subscribed Magazine. Expand on your learnings from the conference. Maybe even land yourself on our next cover. Join us as we recognize and celebrate legendary Zuora customers with a night of awards, dancing, and good times.